'Sab Ka Saath,Sab Ka Vikas'.With this slogan raised by Prime Minister Narendra Modi,Jharkhand Govt held a meeting in Chatra. 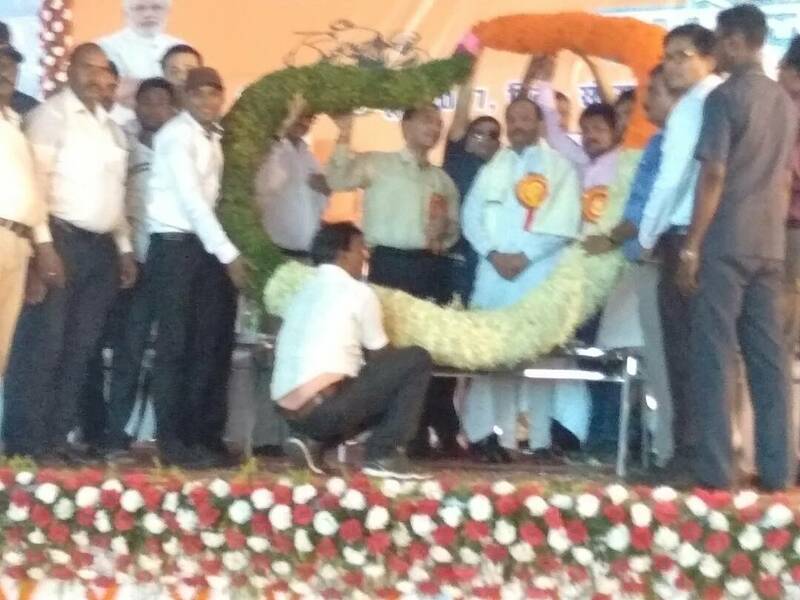 Scores turned up and CM Raghubar Das was greeted by officials and people. Page rendered in 0.0825 seconds.